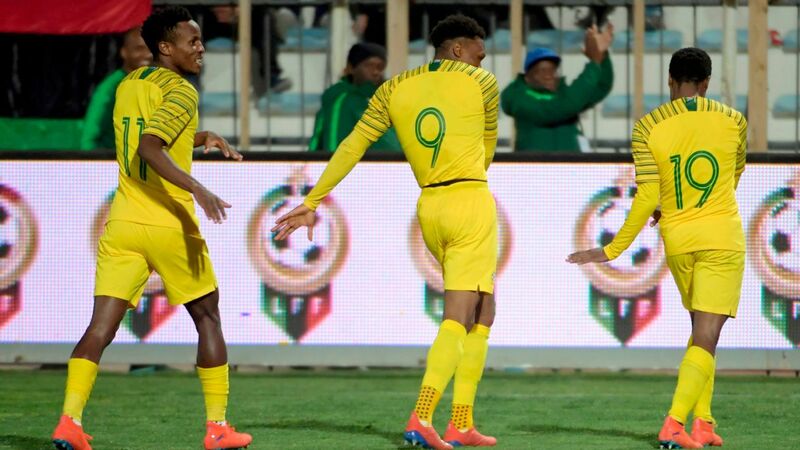 South Africa coach Stuart Baxter has recalled France-based midfielders Bongani Zungu and Keagan Dolly in naming his Bafana Bafana squad for their final Africa Cup of Nations Group E qualifier against Libya. 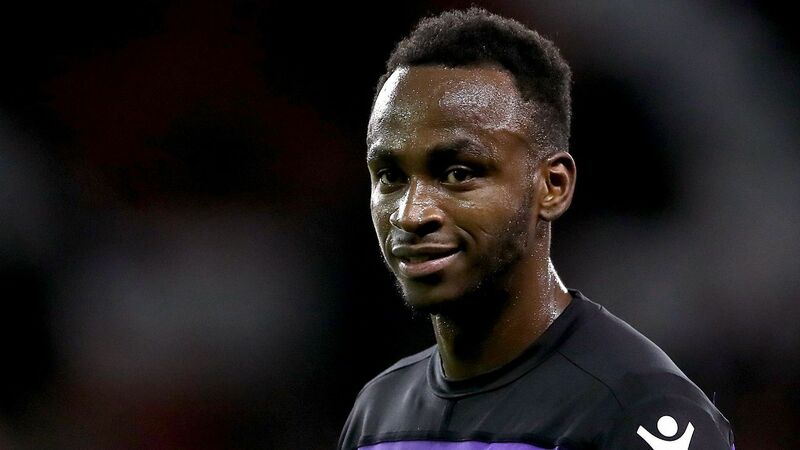 The former Mamelodi Sundowns stars have each been absent since they sustained serious injuries playing for their Ligue 1 clubs in September, Zungu spraining an anterior cruciate ligament and Dolly fracturing a tibia. "It's good to have almost everyone back on board because there is no doubt how crucial this match is - no one needs a reminder of that," Baxter said. South Africa are second in Group E, two points ahead of Libya, and they need only to draw the fixture in Sfax, Tunisia, to secure AFCON qualification alongside Nigeria. The Super Eagles have 10 points ahead of their final qualifier against the Seychelles. "We are well aware of what we need to do - the mission is clear, win your match and you are safe," Baxter said. "It is very dangerous to play for draw as it can come back to bite you. The match will dictate how we handle things but our approach from the onset is to go out there and win the match." Bafana have two wins -- against Nigeria and the Seychelles -- and three draws from their five qualifiers. 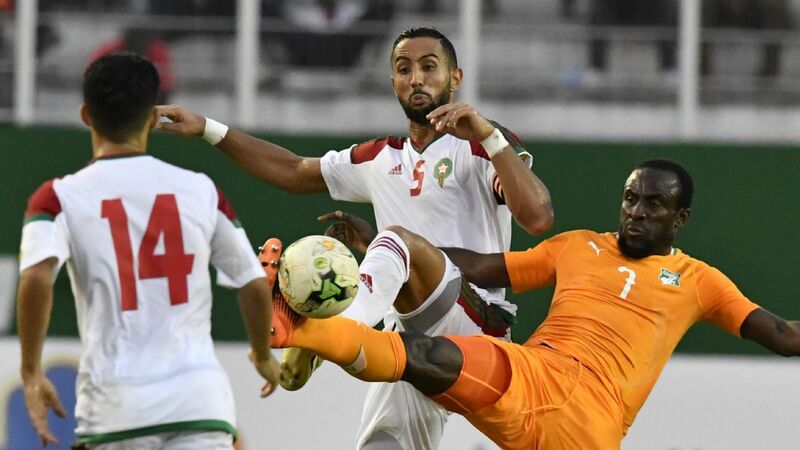 The would have secured qualification for the AFCON finals in Egypt already had they not drawn 0-0 against Seychelles in October. Goalkeepers: Darren Keet (Bidvest Wits), Ronwen Williams (Supersport Utd), Bruce Bvuma (Kaizer Chiefs).